Loretta Slater grew up in Forest Hills Gardens, Long Island, New York in a family of five girls. She was busy growing up with lessons and her interest in the arts is long standing. She studied piano at the Julliard school in NYC as a young teen, attended concerts at Carnegie Hall and studied painting – mainly oils and Sumi (Japanese). Loretta graduated from a division of William and Mary College in Virginia. Marriage to Ed, who had graduated from Harvard, took place soon afterwards in the ballroom of the Plaza Hotel in NYC. Their family grew to include two boys and a girl and now numbers 15. Life was busy with the children. Loretta was a girl scout “cookie mom” for Amy’s troop. What a surprise when over 1,000 boxes of cookies were delivered to her garage one day for sorting into individual orders. Boating and fishing were a big activity on weekends. One time, they hit a large school of bluefish and couldn’t catch them fast enough. As the children grew, Loretta started a career in banking but it came to an end as Ed’s business affairs took the Slater’s from Great Neck, Long Island to Fort Lauderdale in 1973. Ed became President and CEO of an international company. Many of you have participated with her when as membership and volunteer chair for the Friends of the Museum she helped to staff the Las Olas Art Festival, the Festival of Trees, and hostesses for the Philharmonic Society’s Holiday House at the Sheppard Estate. 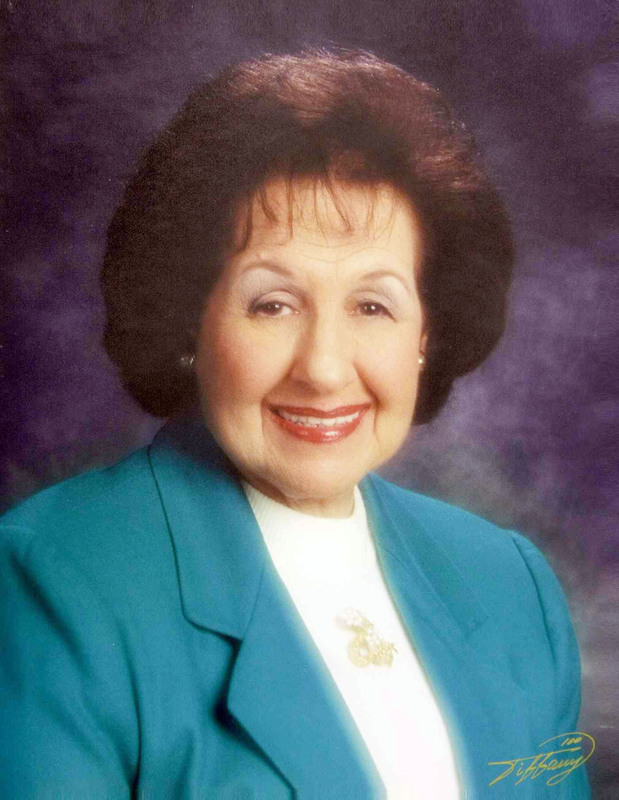 Loretta was honored as a Woman of Style and Substance in 2000, and the Cystic Fibrosis Gold Coast Guild honored her as Volunteer of the year in 2000. She has life memberships in the Opera Society, Hospice, Kids in Distress, 1000+ Club and Cystic Fibrosis Gold Coast Guild. She and Ed endowed a seat in the Amaturo Theater at the Broward Center for the Performing Arts. She is now chair of the Brick Project for the Opera Society and is happy to see it growing. Loretta participates in many groups and likes being part of the good work they do. Loretta is delighted to be an honoree and thanks all involved with her selection.